In addition to energy efficient solutions, Above All Roofing offers a wide range of products and services. 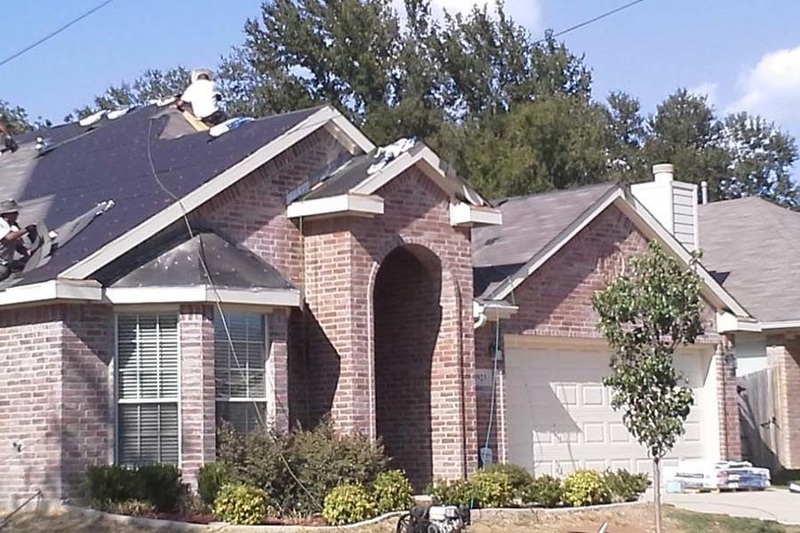 From minor roof repairs to new installations, there is a solution for every roof issue. 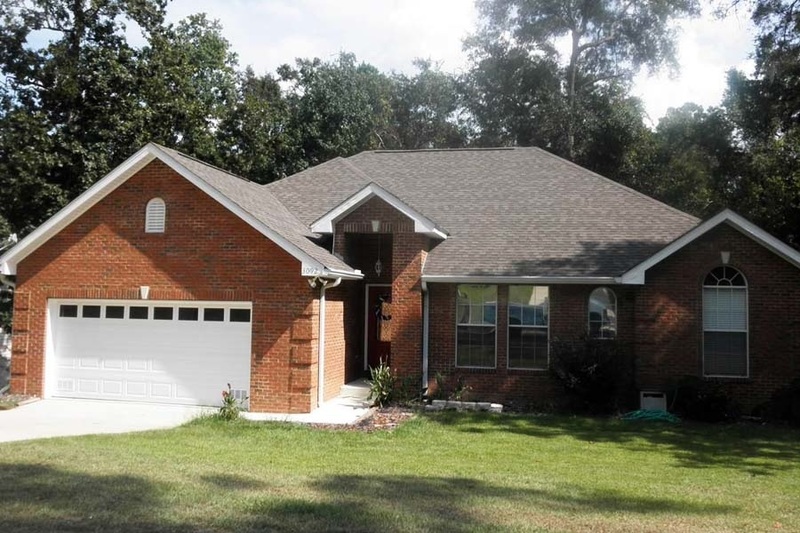 Corinth now has incomparable curb appeal and the safety of superior roofing to match. 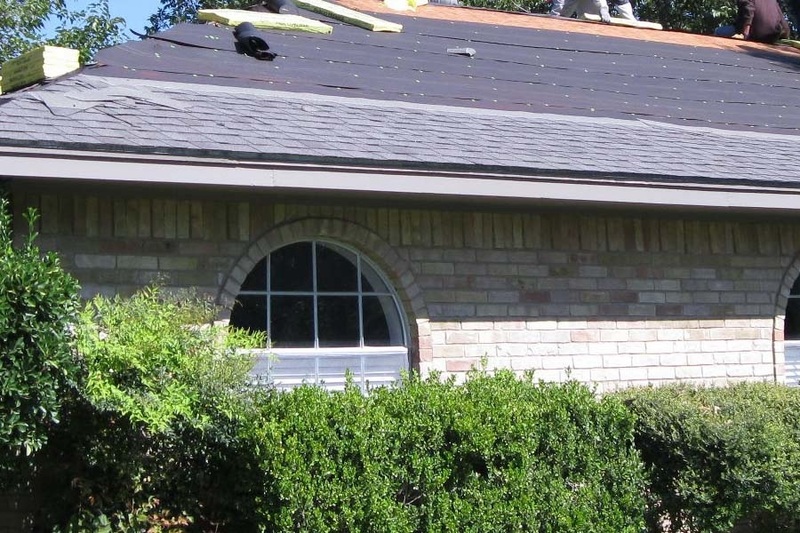 Residential roofing services are available for Corinth, TX residents. With innovative roofing technologies, energy efficient solutions, and durable products, residents are experiencing reliability at its finest. Contact Above All Roofing Today! 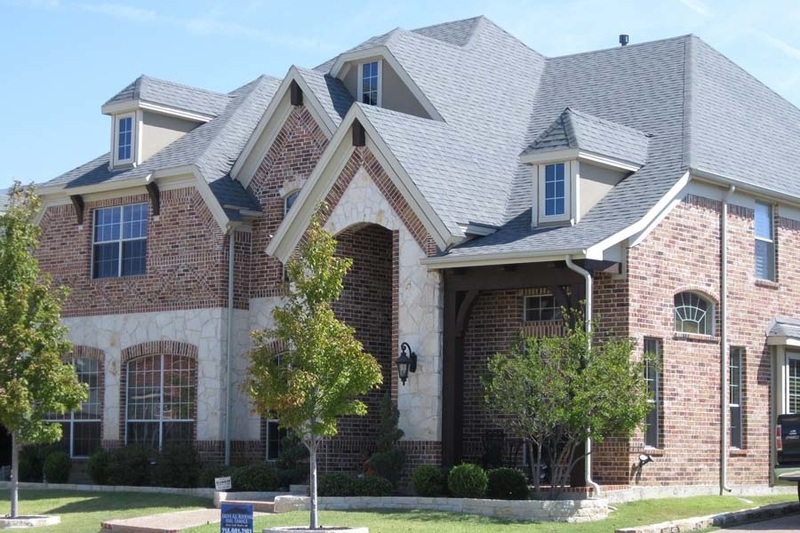 Contact Above All Roofing for any questions or concerns regarding your roof system. For additional inquiries, call or email us today.